A depression that's a possible sinkhole forms in DeBary. 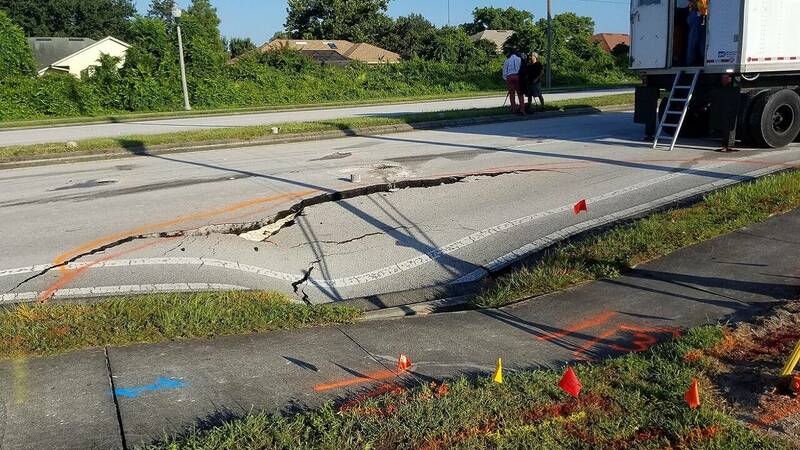 DeBARY, Fla. - Northbound U.S. 17/92 remains closed during the weekend as repair work continues to fix a sinkhole near Hollow Pine Dr. in DeBary, according to the Florida Department of Transportation. FDOT said the depression got bigger on Saturday and the road closer could extend into the coming week while repair work continues. The depression is 30 feet wide and 5 feet deep, according to the FDOT. 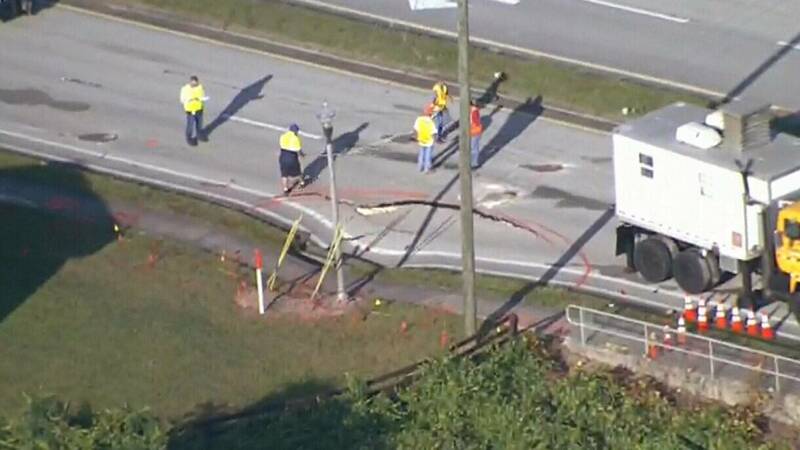 "We're investigating it as a sinkhole," FDOT said in an email. Judy Staley lives in a nearby apartment complex. She watched as crews worked for hours repairing the sinkhole. 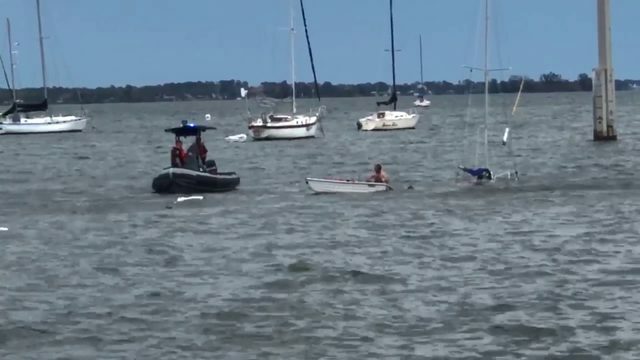 "A little excitement which we don't usually get around here," Staley said. Crews filled the sinkhole, and access to residences and businesses will be maintained, officials said. 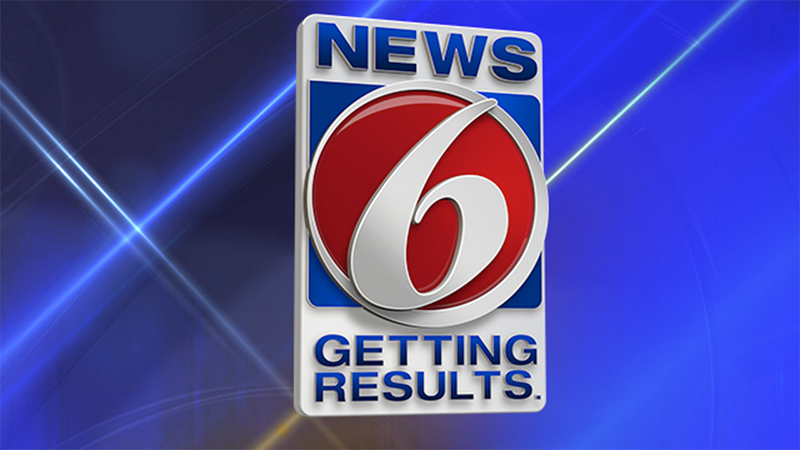 FDOT said the repairs are temporary. 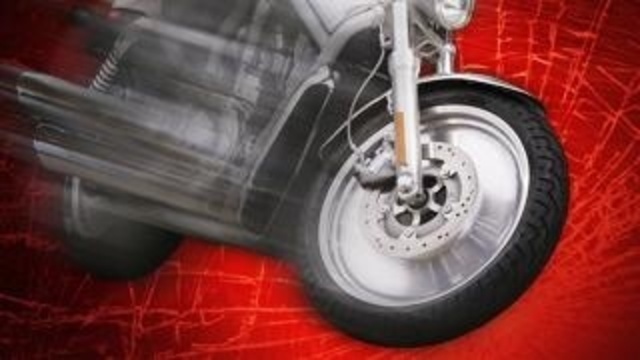 Transportation officials said they are now working on a permanent solution, including work that calls for injecting grout - a type of fluid concrete - into the ground. Staley adds the depression is too close for comfort. "It was kinda panic because I've seen on television before what some of the houses have gone in, completely collapsed, and cars and everything like that had collapsed also," she said. "I wasn't sure what was going to happen and how big it would possibly get." FDOT said crews will monitor the sinkhole. There is no word on how long the repairs will take. A sinkhole closes a DeBary road.